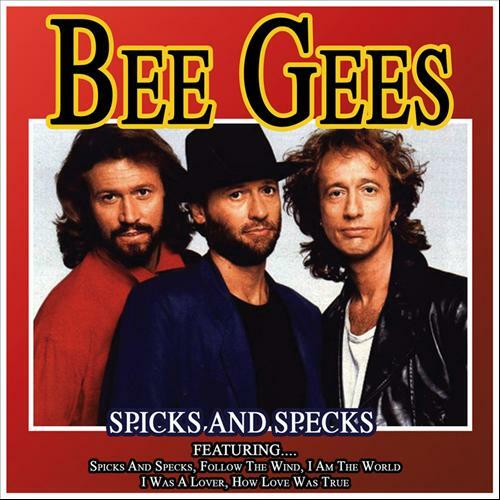 The Bee Gees were a musical group founded in 1958. 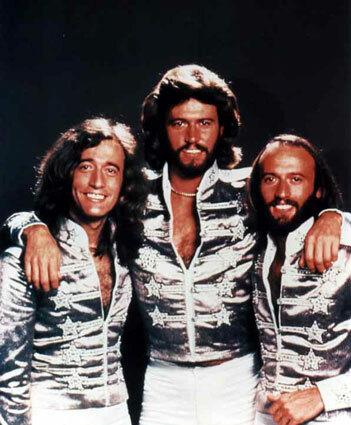 The group's line-up consisted of brothers Barry, Robin, and Maurice Gibb. The trio were successful for most of their decades of recording music, but they had two distinct periods of exceptional success: as a pop act in the late 1960s/early 1970s, and as prominent performers of the disco music era in the late 1970s. The group sang three-part tight harmonies that were instantly recognisable; Robin's clear vibrato lead was a hallmark of their earlier hits, while Barry's R&B falsetto became their signature sound during the late 1970s and 1980s. The brothers wrote all of their own hits, as well as writing and producing several major hits for other artists.